Our family enjoyed an exciting week! Abby Kate began her regular sessions of PT and is off to a great start. We are working on strengthening her ankles and she is doing so well. I was able to get another calendar up for the month of March. I feel like I am making new calendars too frequently. I went ahead and did a Walmart order and will make a separate trip to Publix later. 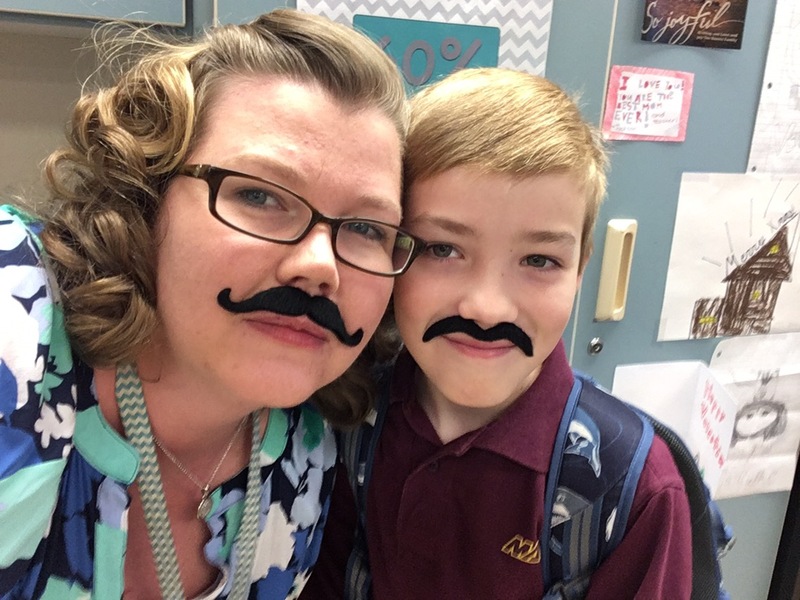 Jackson and I celebrated Dr. Seuss week at school this week. We had fun dressing up each day! 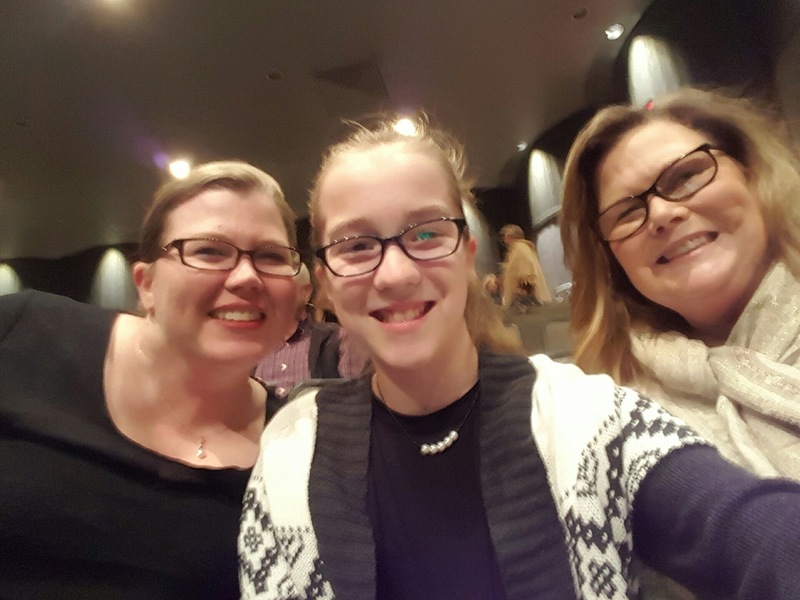 My mom, Abby Kate, and I went to see Cinderella at the VBC Friday night. I always love seeing live theater and this night out did not disappoint. We had a great time together! 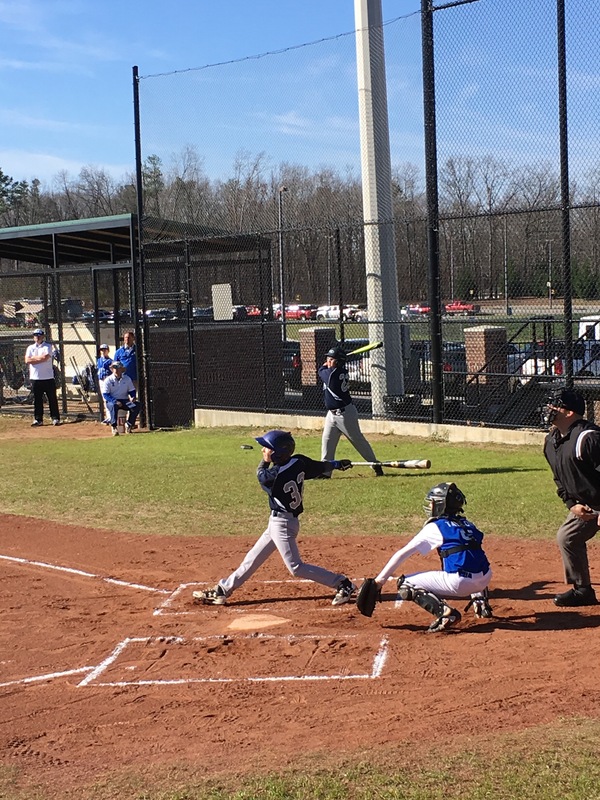 We headed down to Cullman on Saturday for Joshua’s first travel tournament of the season. 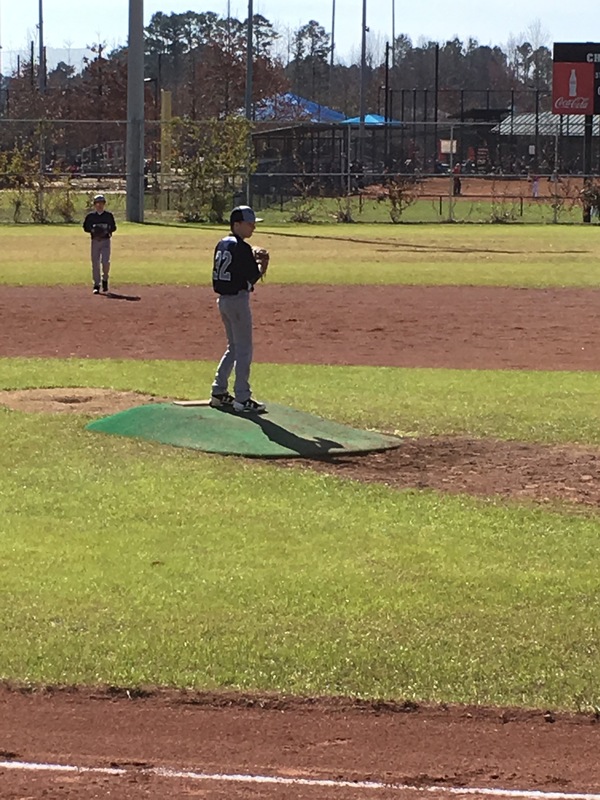 He did a great job and ended up playing in the Championship game. 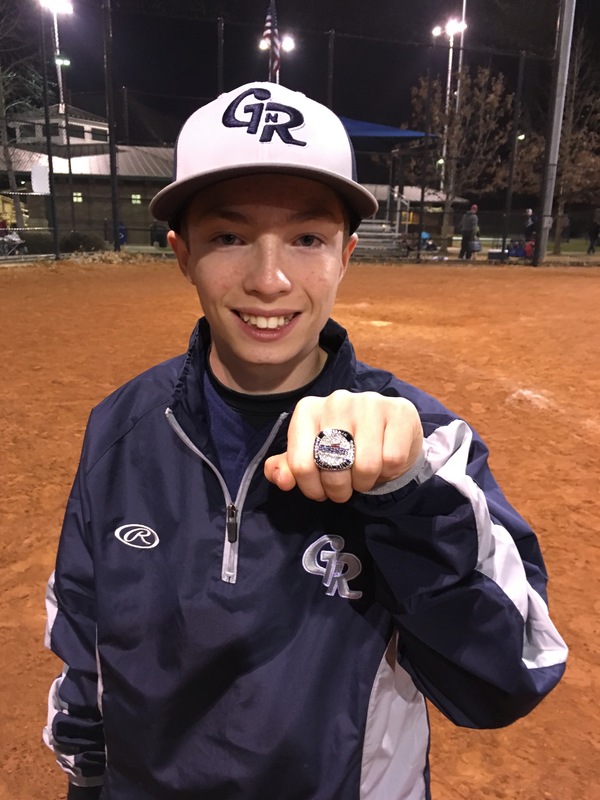 His team was the runner-up and so he was very excited to get his ring. Unfortunately, Jackson began to feel pretty badly during the game, so I ended up taking him home. I was able to meet my mom and she kept Jackson and Abby Kate at home for the rest of the night. I stayed home with Jackson on Sunday as he continued to not feel well. Joshua sporting his new ring.